Once you’re done working your way through twenty-six years of Galaxy Science Fiction, another possibility is working your way through Tangent Online’s recommended reading for 2017. The fact that my story, Peddler, in Grimdark Magazine happens to be on the list is, of course, incidental. Who Wants to Read Some Classic Sc-fi? 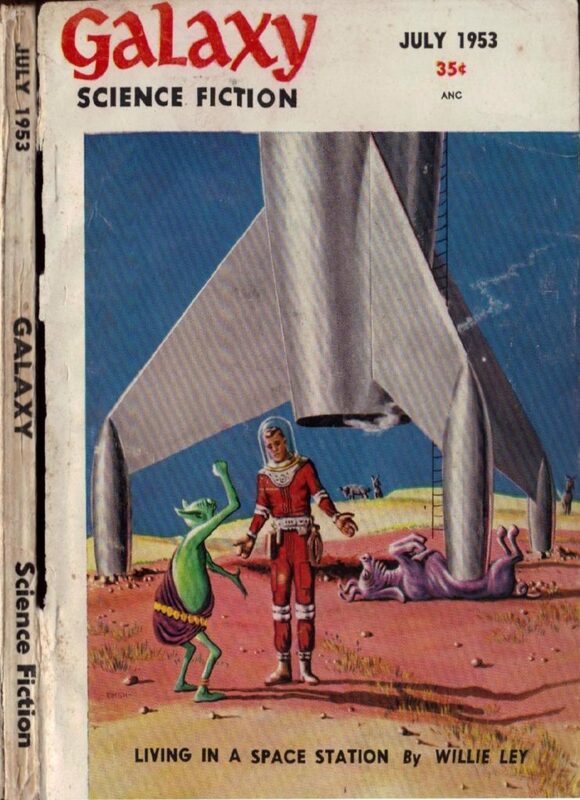 I’m a bit late to this, since it happened a while ago, but did you know that, thanks to archive.org you can read a good chunk of the run of Galaxy Science Fiction magazine for free? Comments Off on Who Wants to Read Some Classic Sc-fi? 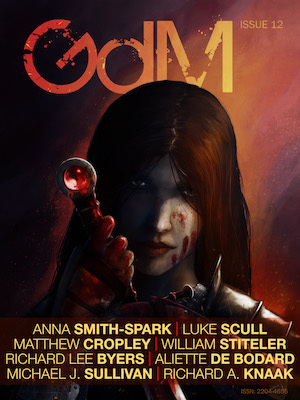 I’ve got a story in the latest issue of Grimdark magazine, and as you can see from the image over there, I’ve maintained my streak of only being published in magazines with unsettling cover art (seriously, check out the ol’ publication page for a gallery). This one isn’t as lighthearted as There Are Rules, which was also under a spooky-pants cover, but it isn’t exactly scary either. 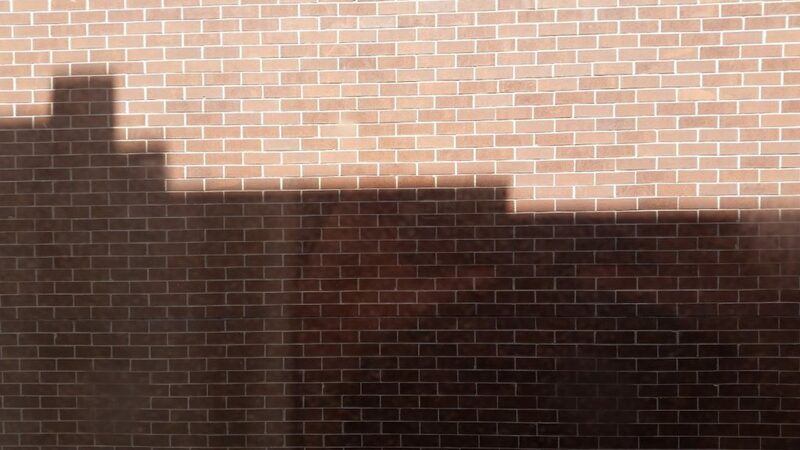 Just a bit dark and grim (oh, hey, I just got that). Anyway, I encourage ya’ll to pick up a copy, in whatever digital format you prefer. If you’re like me, you agree that there is nothing more annoying than reading a book in a series out of order. It’s almost as bad as being prevented from compulsively reading the foreword, afterword, and author’s notes. So you, too, will rejoice in the website Order of Books. It lists different series of books in their proper order, both by publication (which is the easy part), and by chronological order, for those series where the author gets all famous and successful and either a) can finally indulge in exploring origin stories, or b) realizes they need to go back in time because they ran too far forward too quickly and risk their characters getting to old to jump from car to car during a freeway chase or whatever. And What Have You Learned From Johnathan Franzen Lately? 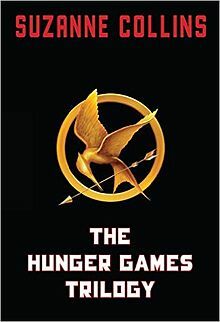 Not to reopen the never-ending battle between advocates of literary vs. genre fiction, but I assume by now everyone has heard about the girl that saved a friend’s life using first aid techniques she learned by reading The Hunger Games. I’d always assumed The Hunger Games was more useful for information on shooting people with arrows, but there you go. But what useful skills has anyone ever picked up from reading literary fiction? How to make cutting remarks? How best to map the travails and grievances of previous generations of your family? Comments Off on And What Have You Learned From Johnathan Franzen Lately? 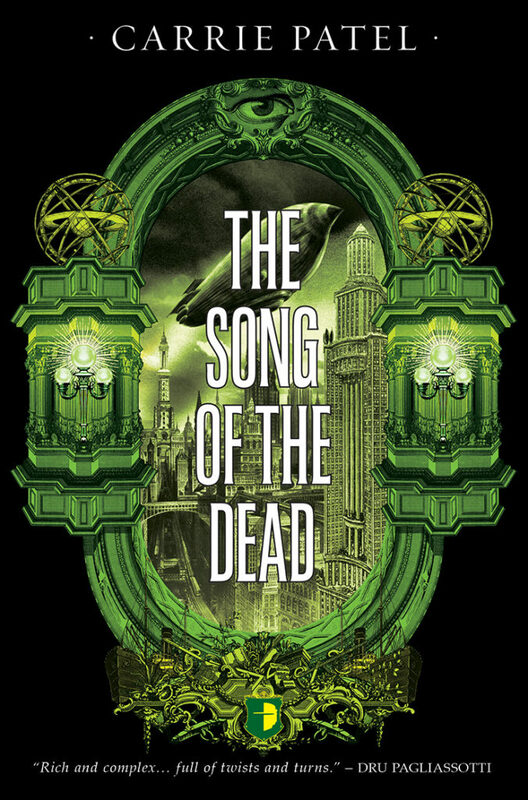 Once again, it takes a book by Carrie Patel to break my long silence in the blogosphere. As you can tell by comparing the cover to previous entries in the trilogy, things have taken a less chaotic turn, but things are still very exciting indeed. And now dirigibles are involved! Thanks to my long delay in posting, of course, you may have already read about it elsewhere, but in any case, pick up a copy today. It makes a great Father’s Day gift. I’m sure I don’t have to tell you, the erudite and well-read follower of this blog, about the latest developments in the comic strip Mark Trail, but for those of you that have been too busy to keep up with it, or absorbed in Ziggy or something, I’ll catch you up. I have to say, I’m disappointed in Mark’s verbal sparring here, especially considering he’s a writer. The guy gave you a nice opening, there, to defend the craft of writing on intellectual and spiritual grounds. You could go with “Just because it takes you forever to get through an article about ferrets because your lips move when you read doesn’t mean everyone is semi-literate”, and that’s just off the top of my head. Mumbling something along the lines of “Well, I make pretty good money at it” is just sad, especially to a kidnapper/bank robber. Step up your game, man. 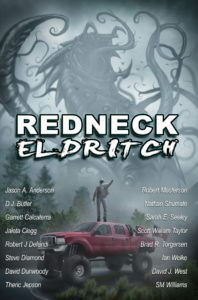 The final Redneck Eldritch sneak peek is It Came From the Woods, by Jason Anderson, which certainly sounds foreboding. We now return to me complaining about mis-use of cliches. Today’s Redneck Eldritch sneak peek is a special one, from the very editor of the volume: Ostler Wallow, by Nathan Shumante.